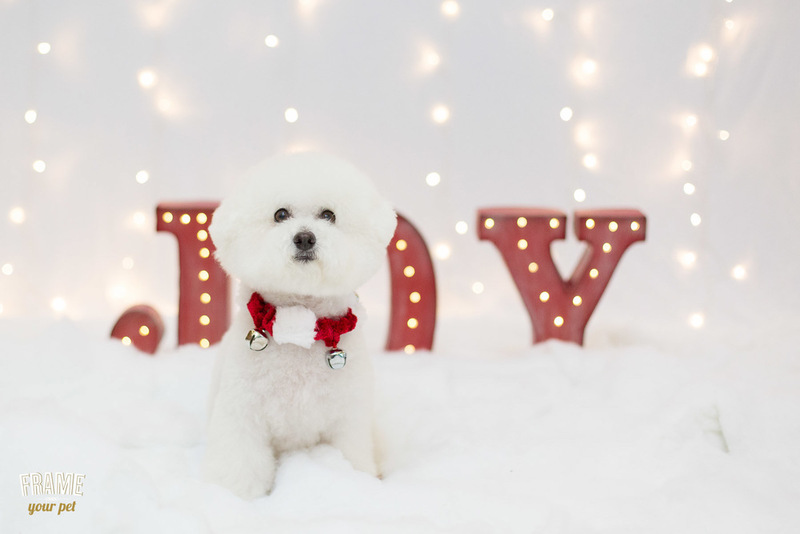 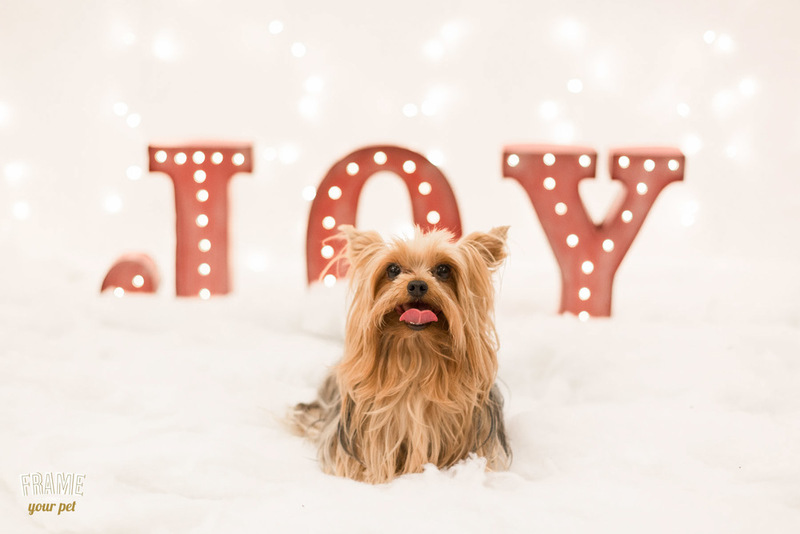 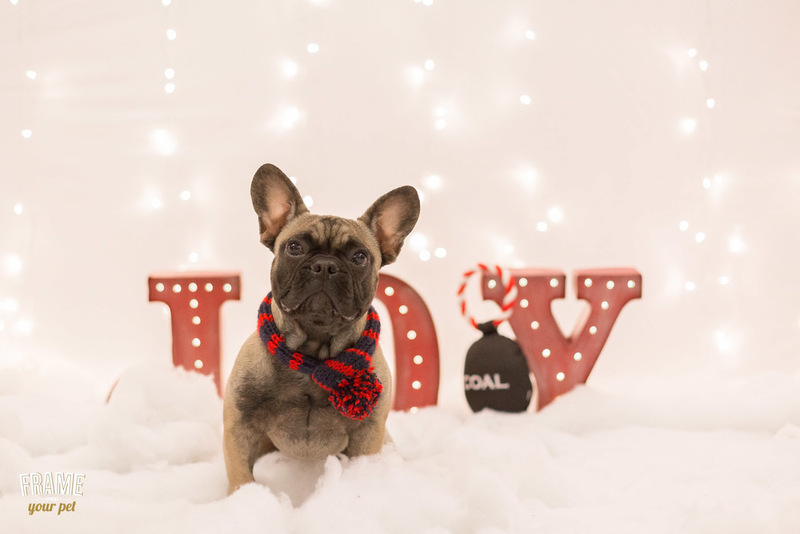 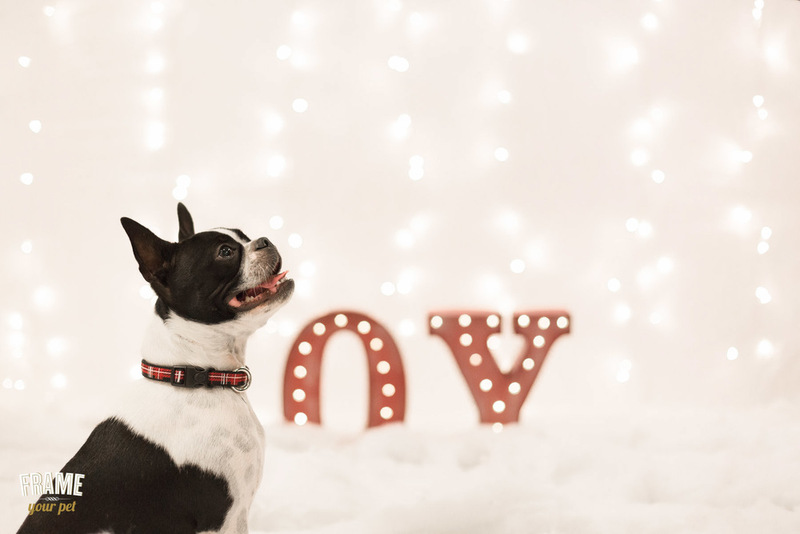 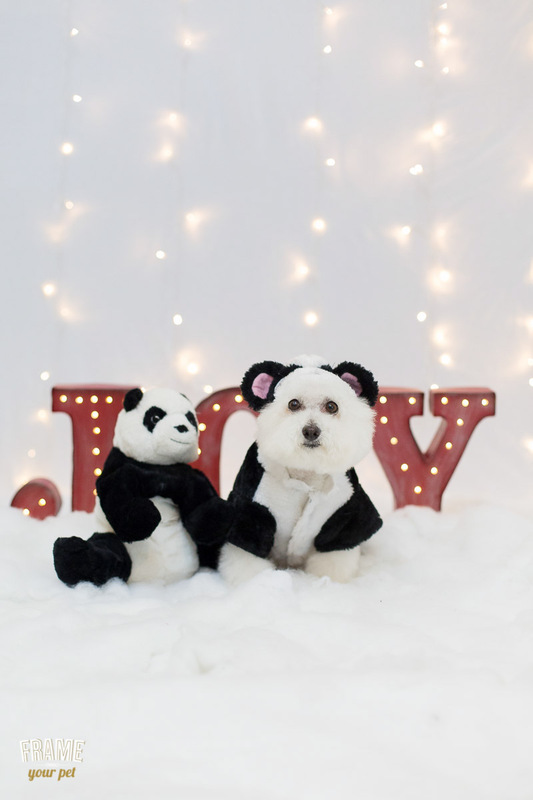 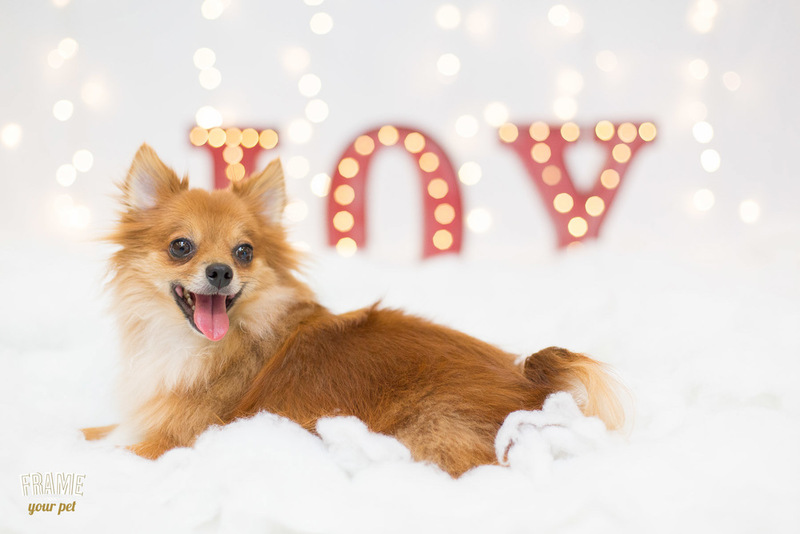 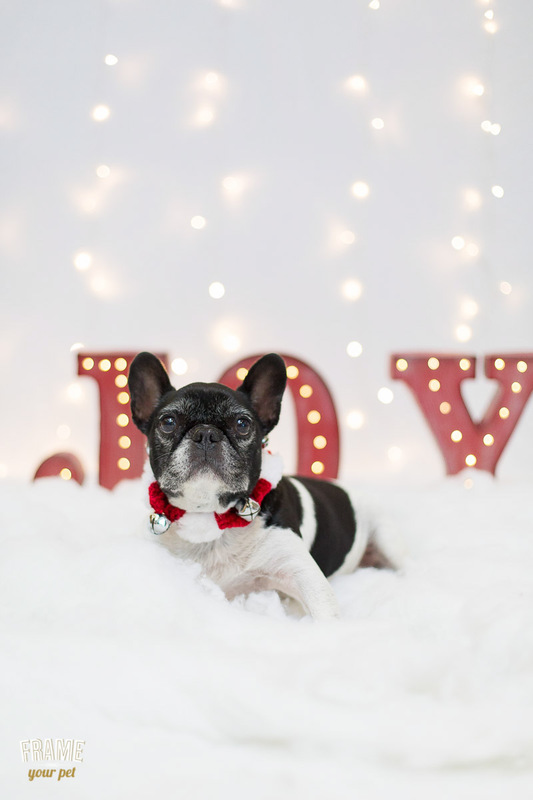 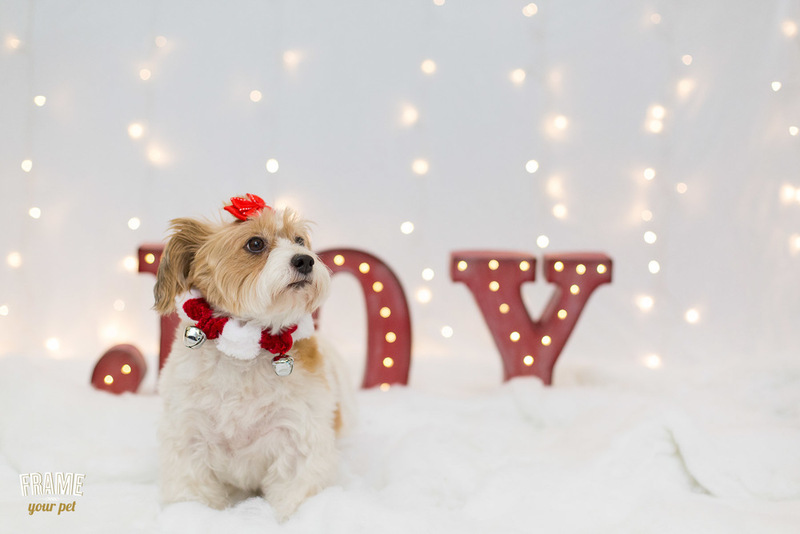 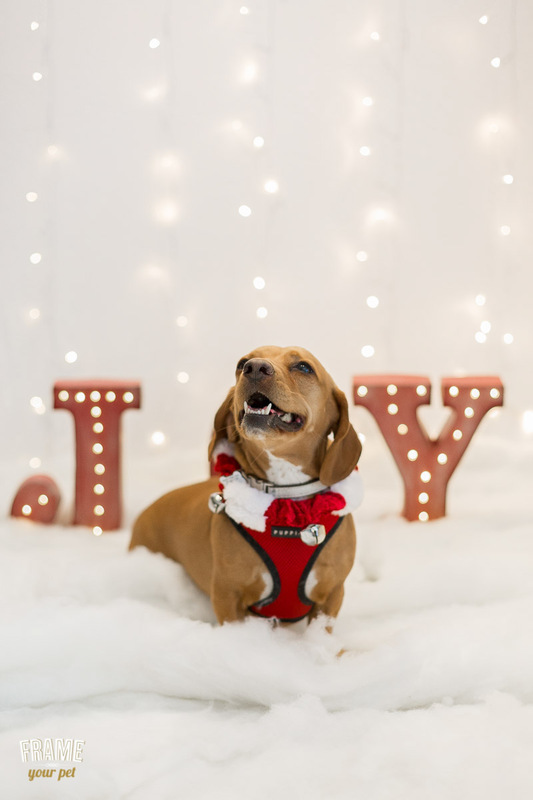 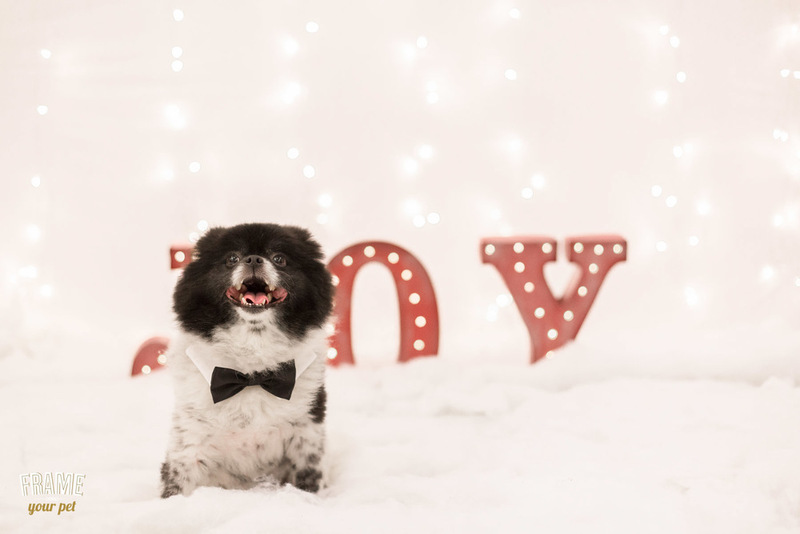 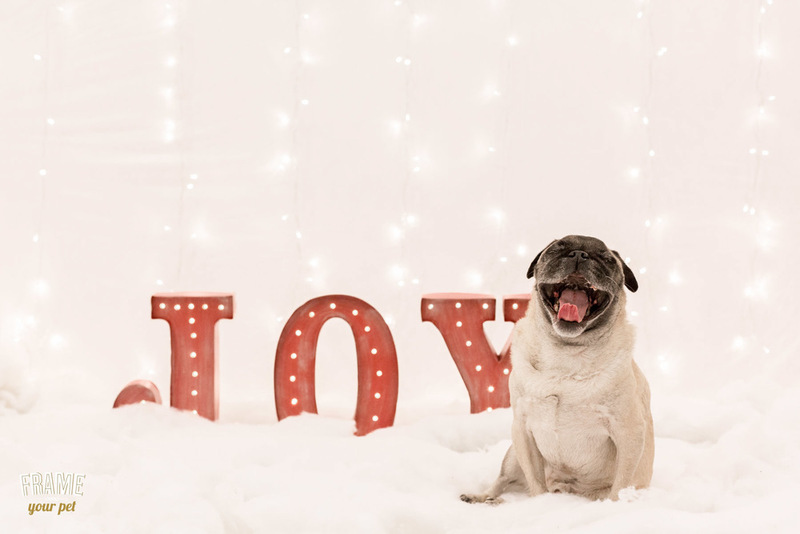 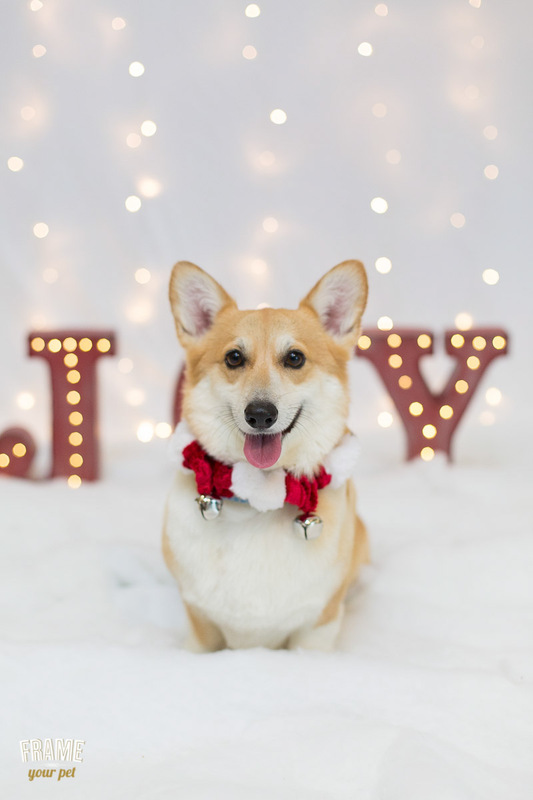 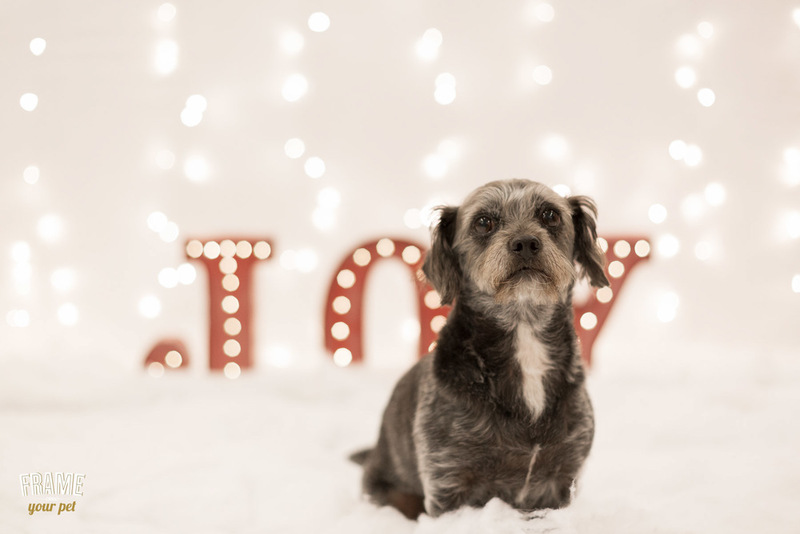 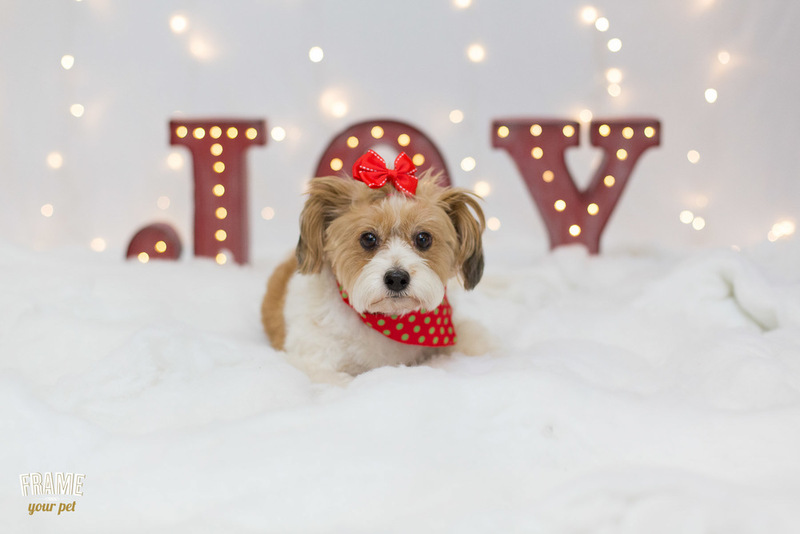 This year I had the pleasure to work with Healthy Spot to offer to their best customers the Holiday Mini Sessions at their pet boutiques in Healthy Spot Santa Monica, Healthy Spot West Hollywood and Healthy Spot Marina del Rey. 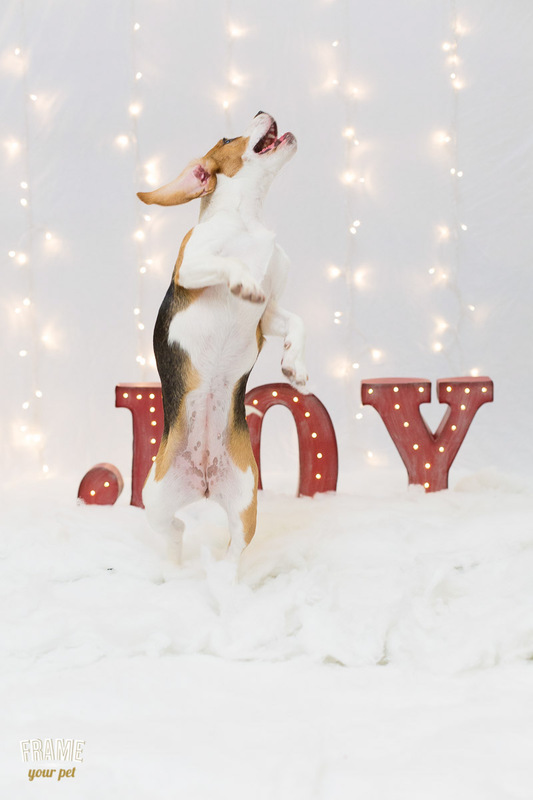 Here are some of the best photos! 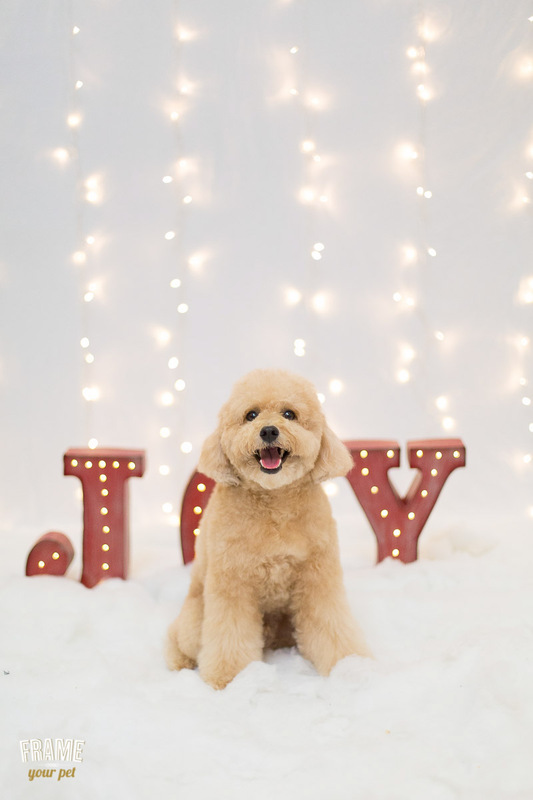 Click on the image for full screen.